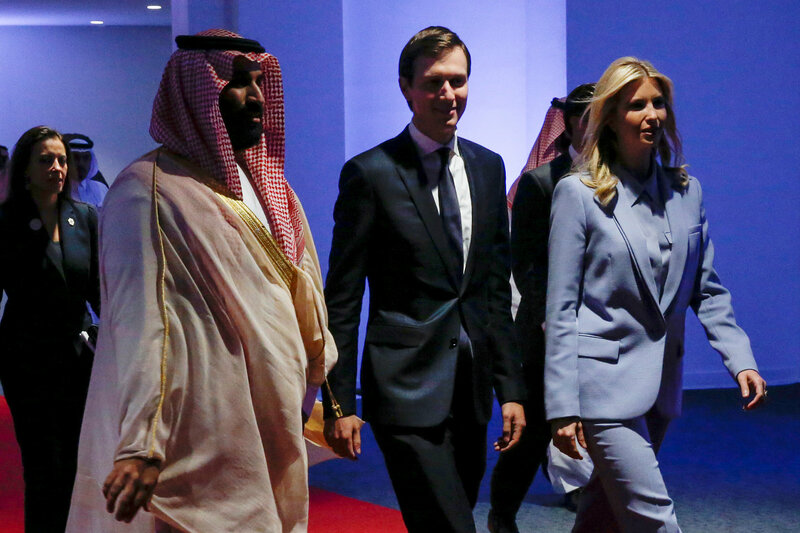 Analysts said the crown prince’s efforts to discredit Khashoggi in private suggested a two-faced attempt at damage control. “This is character assassination added to premeditated murder,” said Bruce Riedel, a former CIA official who is a scholar at the Brookings Institution. Turkish President Recep Tay­yip Erdogan, a rival of the Saudi crown prince, has called for Saudi Arabia to be held accountable for the killing. Erdogan called Trump on Thursday to talk about a handful of issues including the Khashoggi investigation, according to people familiar with the conversation, but neither government acknowledged in official readouts of the call that the investigation was discussed. Karen DeYoung and Tom Hamburger contributed to this report. Correction: An earlier version of this story misstated the year in which a Muslim Brotherhood-allied government was overthrown in Egypt. It was 2013, not 2011. John Hudson is a national security reporter at The Washington Post covering the State Department and diplomacy. He has reported from a mix of countries including Ukraine, Pakistan, Malaysia, China, and Georgia.